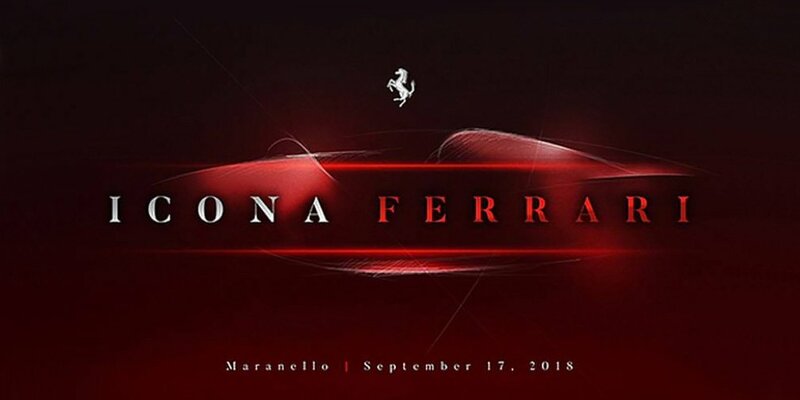 Ferrari has distributed a teaser an unknown car - the photo is already in the special section of the Italians site. We add that access to the site is available only to regular customers of the brand. The debut of the car will be held on September 17. Only what is called the F176 is reported about the supercar. Perhaps, the novelty will be made on the basis of 812 Superfast 2017. This car is driven by an "atmospheric" V12 6.5 liters per 800 "horses" and 718 Nm. The unit operates with a 7-step "robot" for 2 clutches. By the way, the latest innovation of the company is a special version of the supercar 488 Pista - Piloti Ferrari. The car will be available for purchase to those people who are involved in the Italians' motorsport program.